Remembering to turn Notiv on for your meetings can be a hassle. 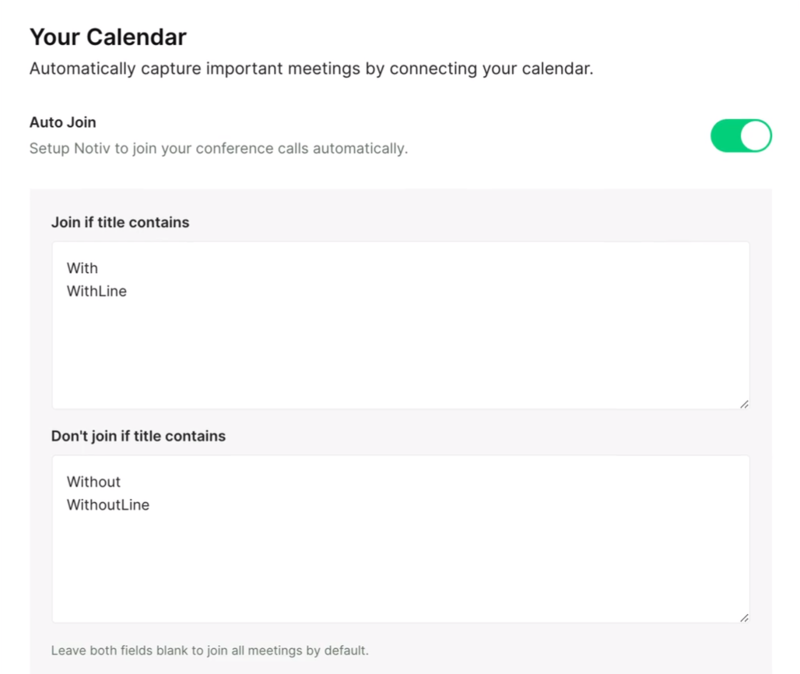 That's why we've added the auto-join feature to ensure that your important meetings are captured! In your Settings tab, you'll find your calendar settings. If it's enabled, you'll get options to specify which meetings you want it to automatically join and which ones you want to keep private. To make Notiv join/not join different types of meetings, separate each entry by a line as shown above. 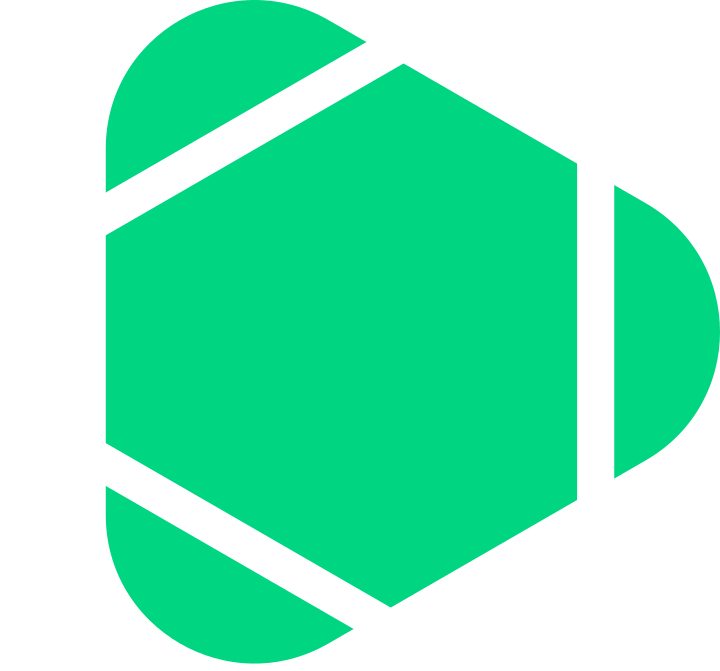 If no rules are set, Notiv will join all your upcoming meetings. If "Join if title contains" is set, Notiv will only join the meetings that match those rules. If "Don't join if title contains" is set, Notiv will join all meetings except these ones. If both rules are set, Notiv will only join the meetings that match "Join if" and don't match "Don't join". If this article didn't answer your question, let us know and we'll help you get set up correctly!